Who are they? How your product can help them? Are they kids? Are they woman or someone age 55+? For example, bright and pinkish packaging with cursive font may not appeal an auto mechanic. Tiny fonts may not be readable for your elderly audience. Make sure your product is easy to use, store and carry. The more functional the packaging, the more sales it gets. The packaging can be in the tube or dispenser for the same shampoo brand. Or it can be in a sachet and bottle for a ketchup brand. Again, read your target audience and their habits. It will give you a better idea about this aspect. While the label of packaging should be sale oriented, avoid excessive bragging or exaggeration. If a customer just finds out simple cookie in your packaging showing a chocolate-drenched cookie, it would be a sheer disappointment and annoyance as well. Eventually, you end up with poor sales and shattered brand image. Remember, deliver what you can promise. Be clear with your fonts and graphics as they impact the buyer’s decision. The letter should be readable and legible as well. Too much fancy letters are difficult to read in one go. 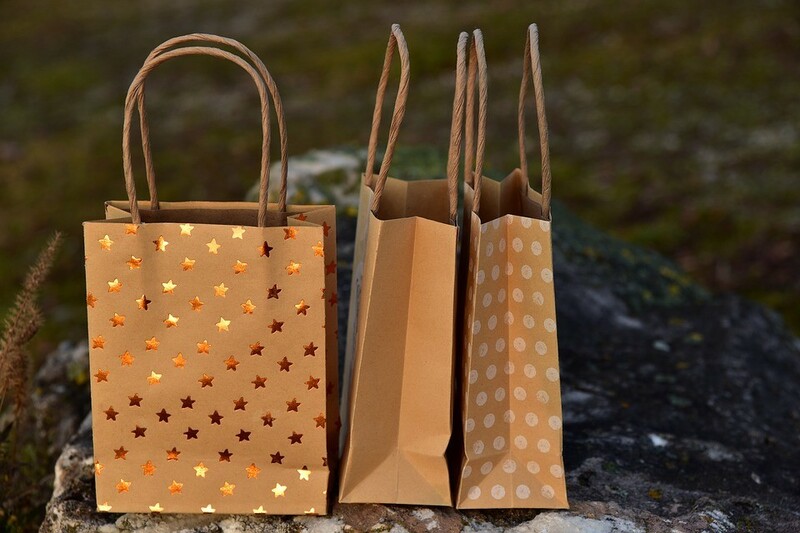 Do you know about the trendy packaging in the market right now? 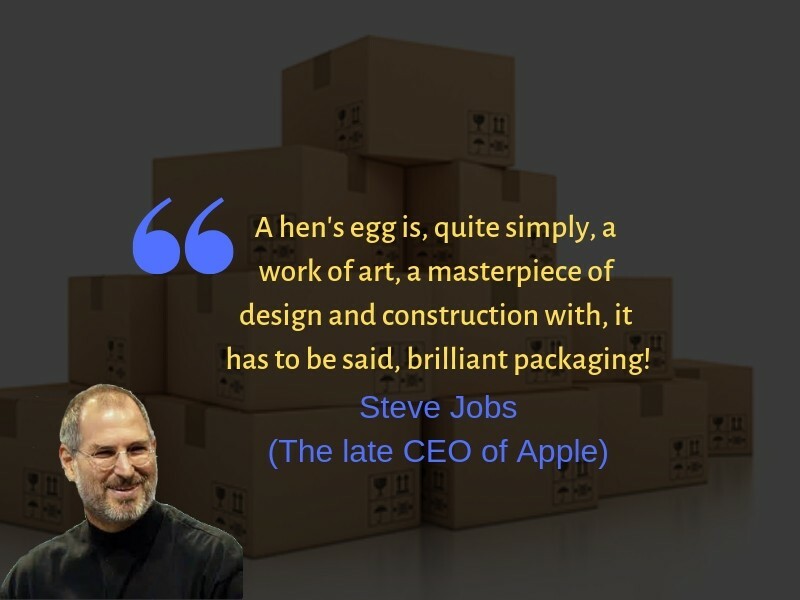 Do customers love your competitor’s packaging? What elements successful brands use in their packaging? 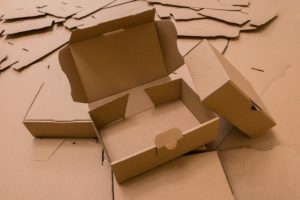 By eliminating these packaging mistakes, you can impress customers to boost sale and elevate your reputation as a business.